Do you need to know what the market thinks about your products or services? 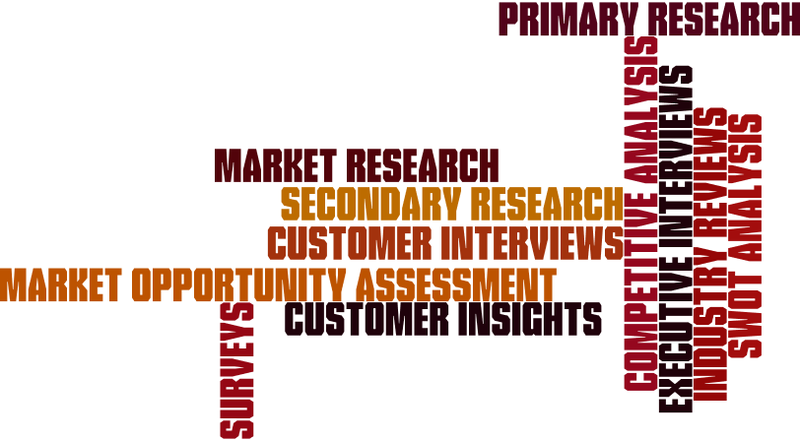 Whether it’s quantitative market research studies or qualitative interviews you need, we can handle the request. We will build the surveys for you or execute existing interview guides. We’ll summarize the results and provide a plan of action to effectively use the data. What’s the competition doing to attract customers and compete with you? If you need high level competitive reviews or detailed analysis of your competitors’ actions online, we can provide a competitive analysis. We’ll build a custom scorecard, including gaps and opportunities, so that you can respond effectively.